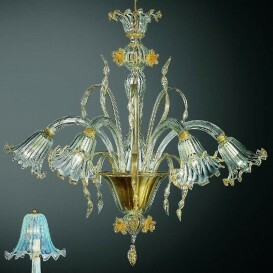 Stylish Murano chandelier. 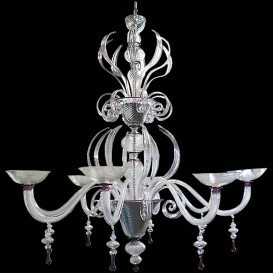 A perfect combination of high quality materials and dazzling appearance made by the most experienced artists with very distinctive features. 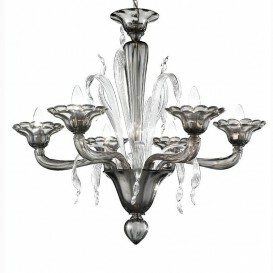 Bring the Venetian spirit to your home. 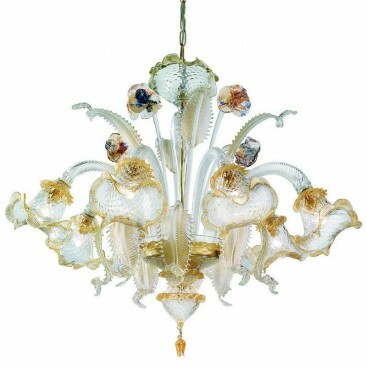 A very sophisticated Murano glass chandelier with a slight touch of contemporary art. 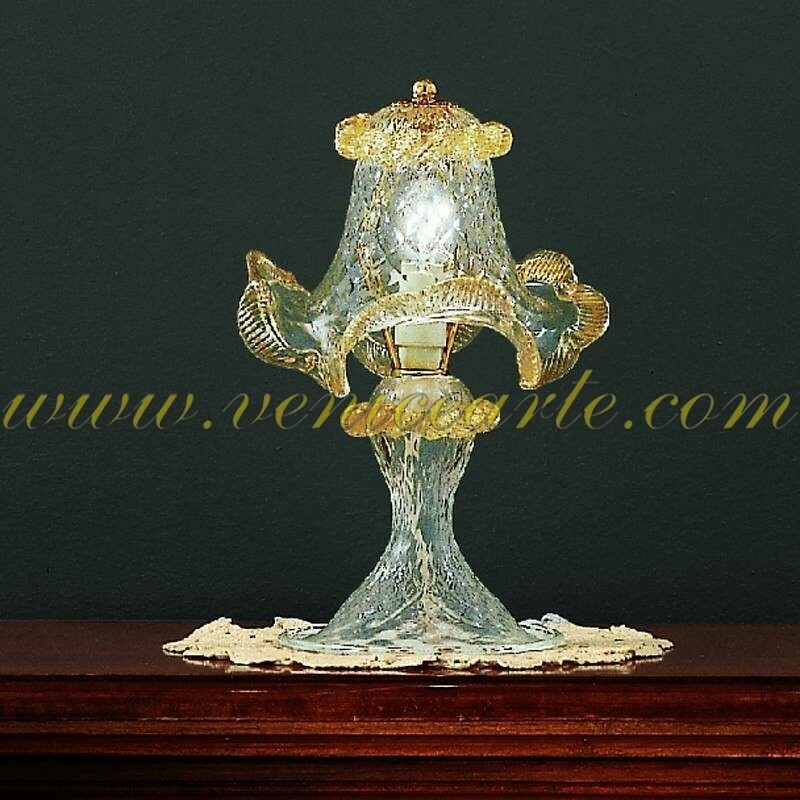 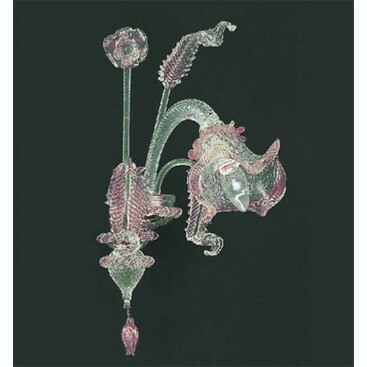 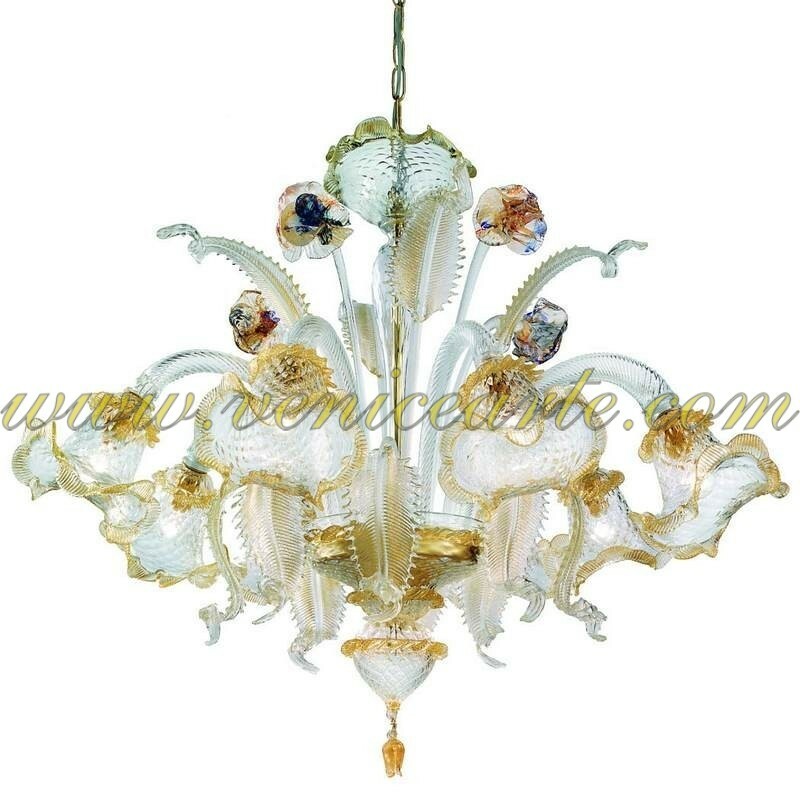 It is made of authentic Venetian Murano glass by expert artists who have a very strong interest in making truly unique artworks. 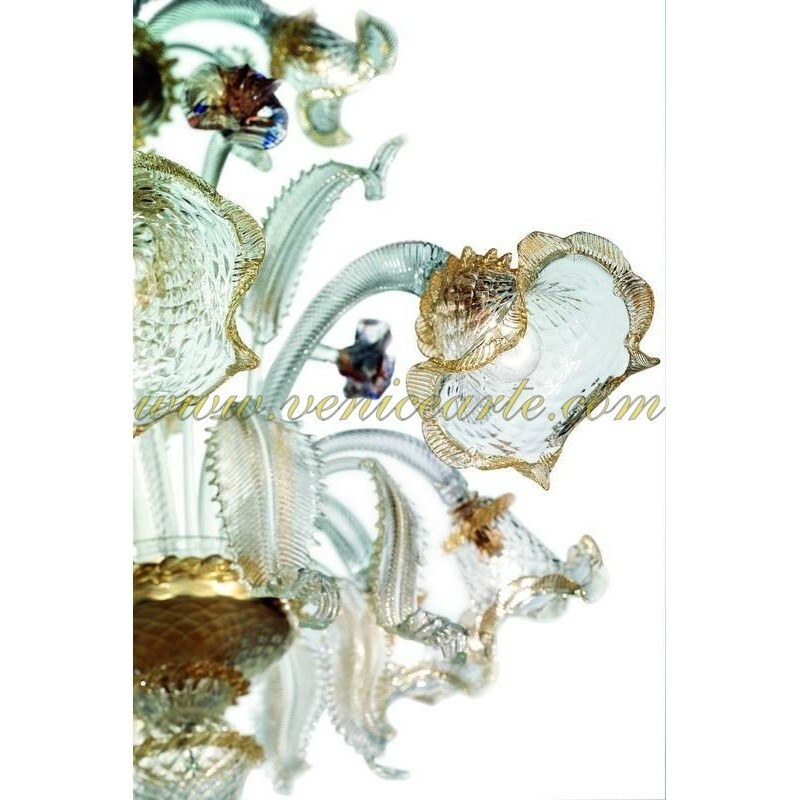 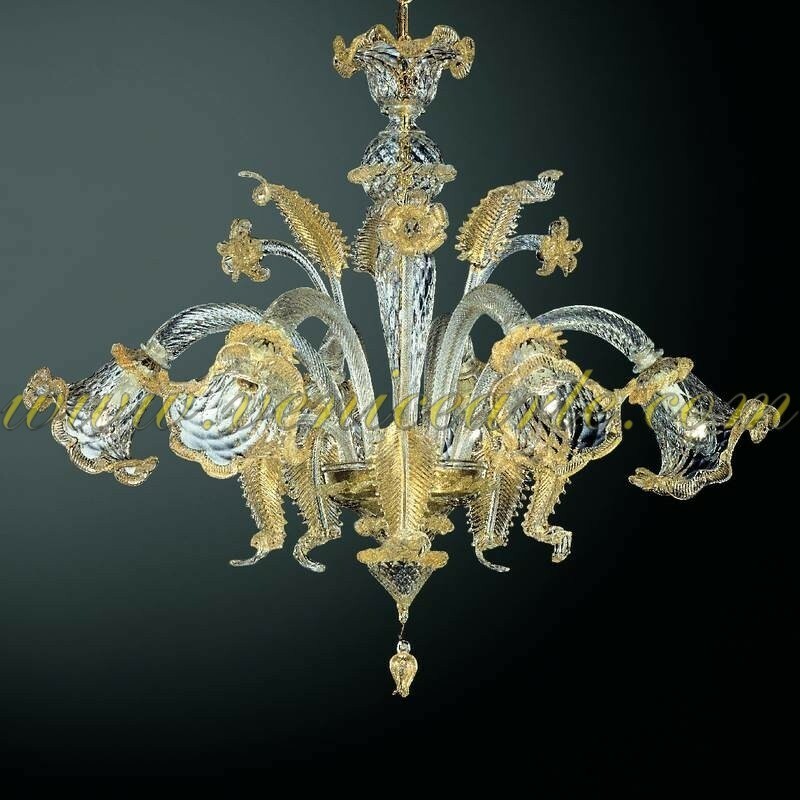 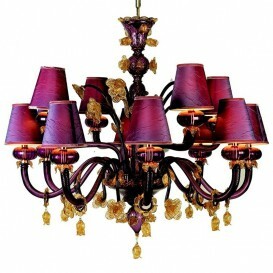 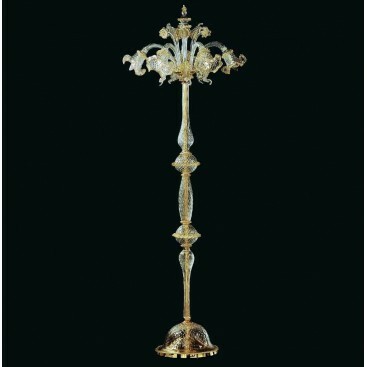 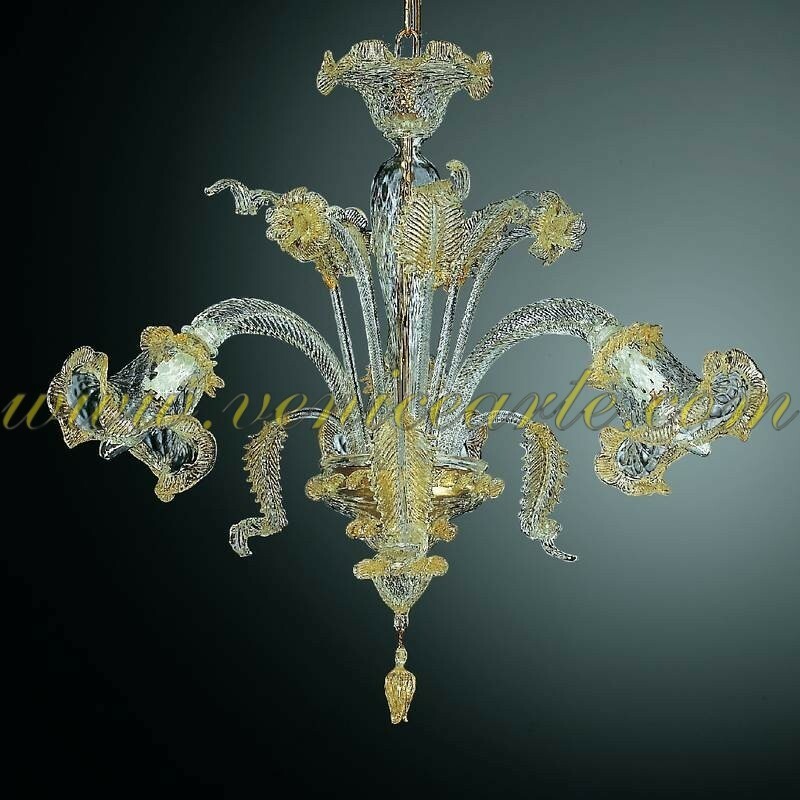 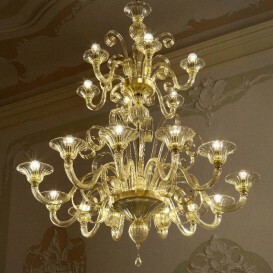 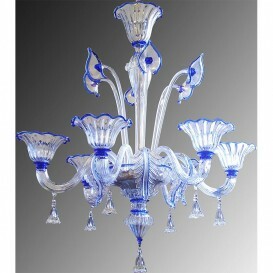 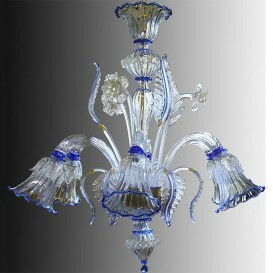 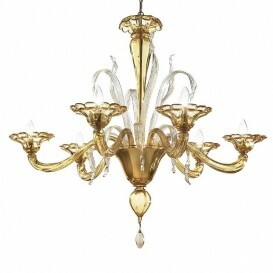 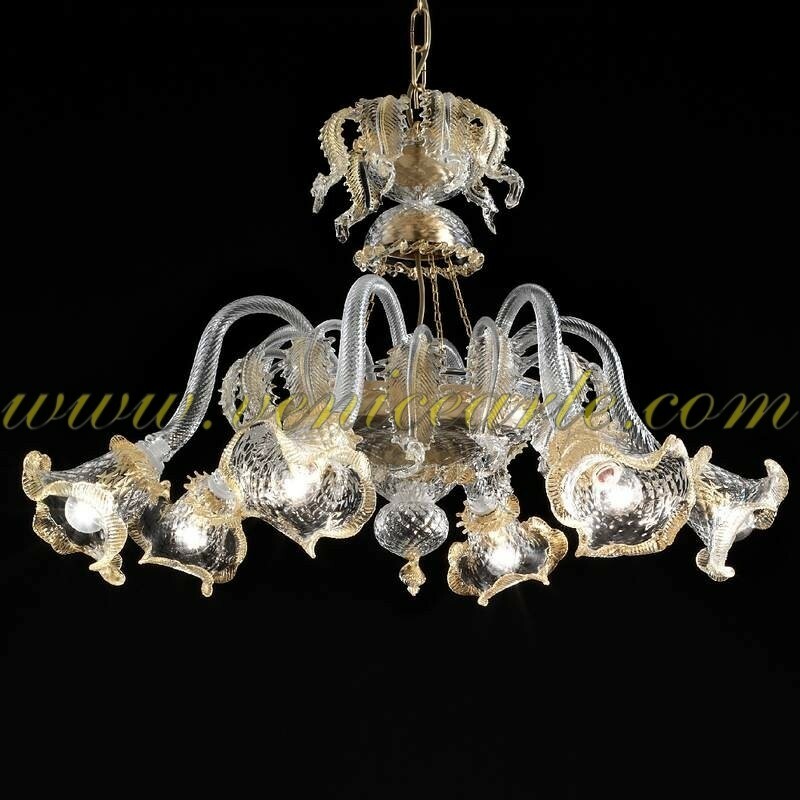 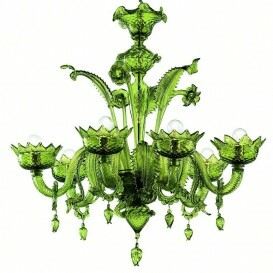 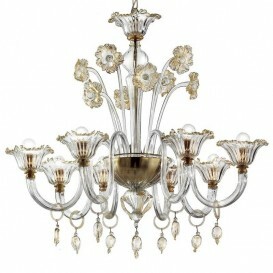 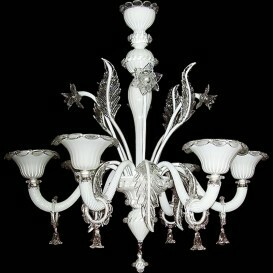 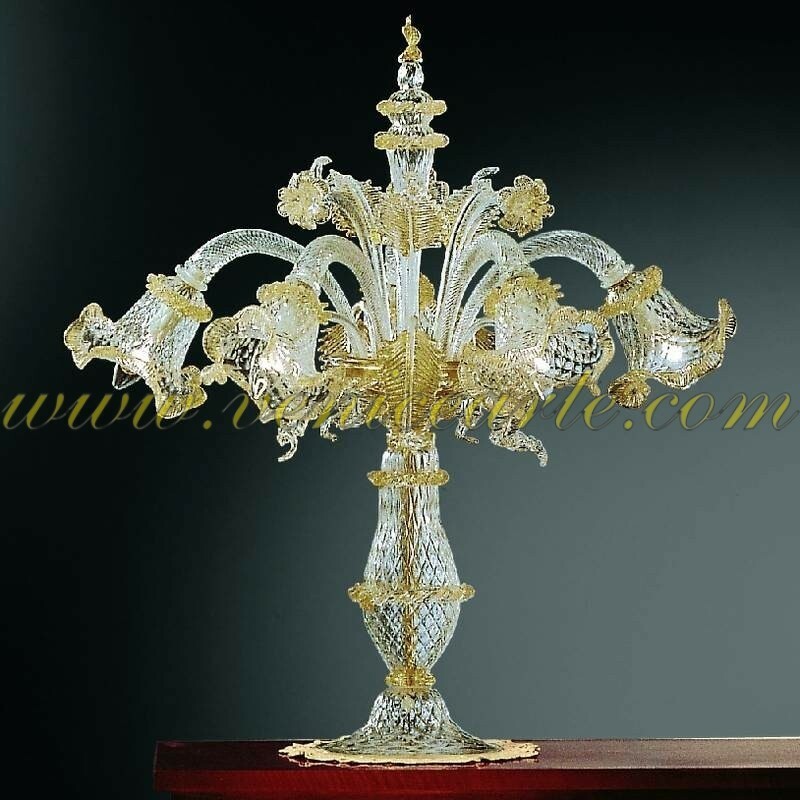 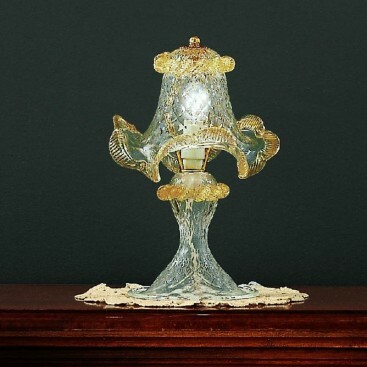 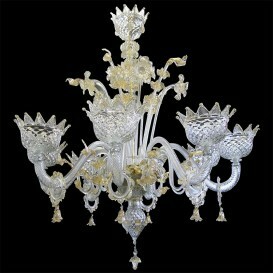 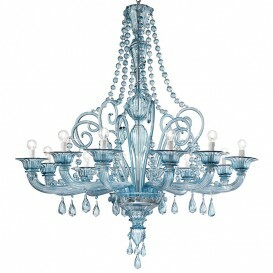 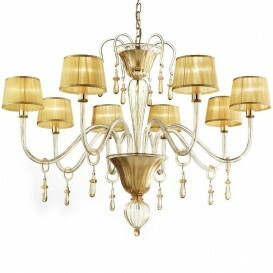 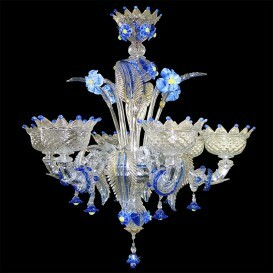 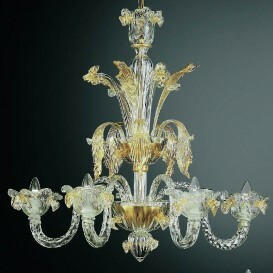 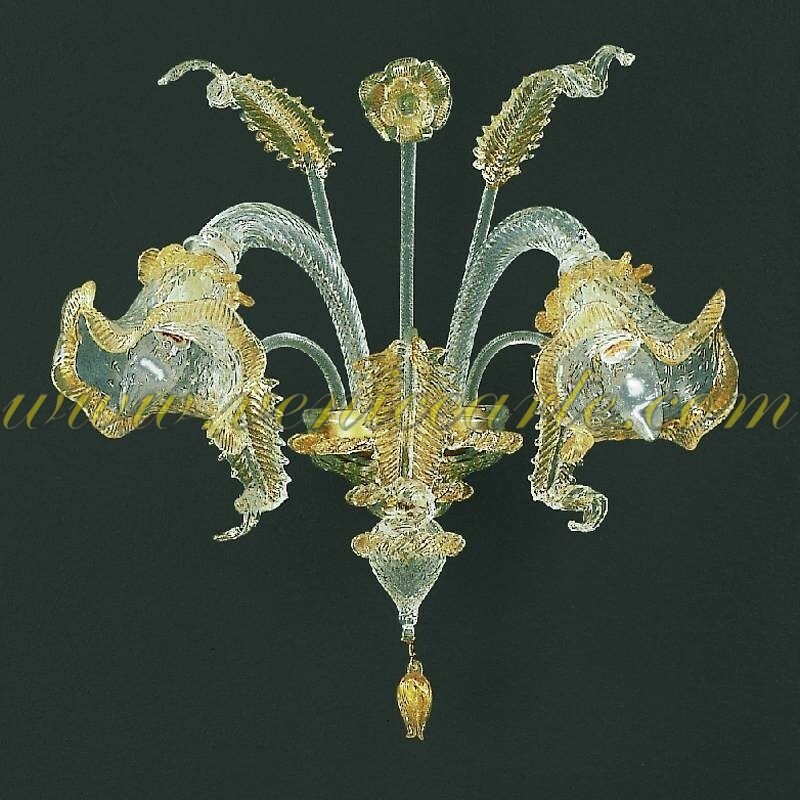 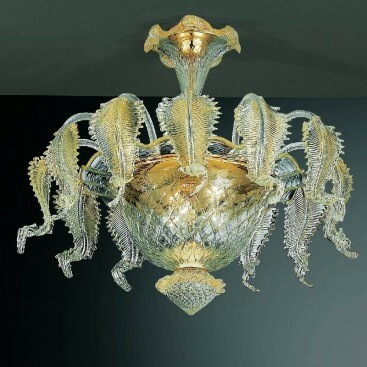 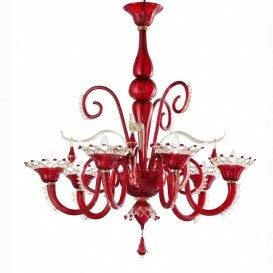 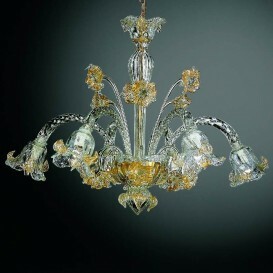 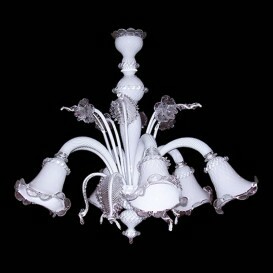 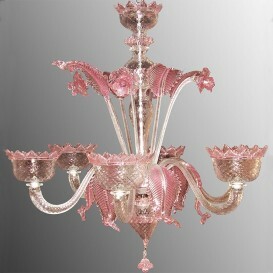 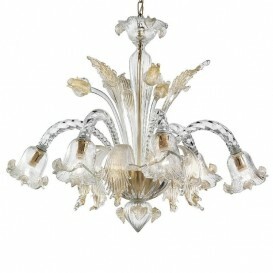 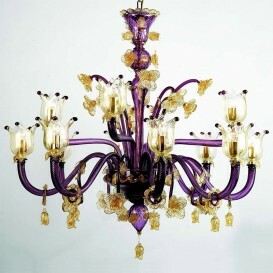 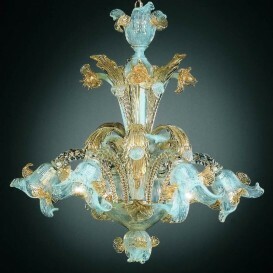 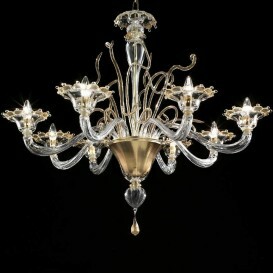 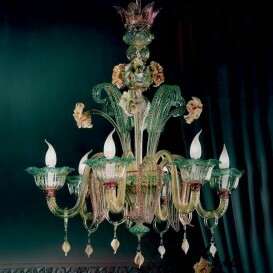 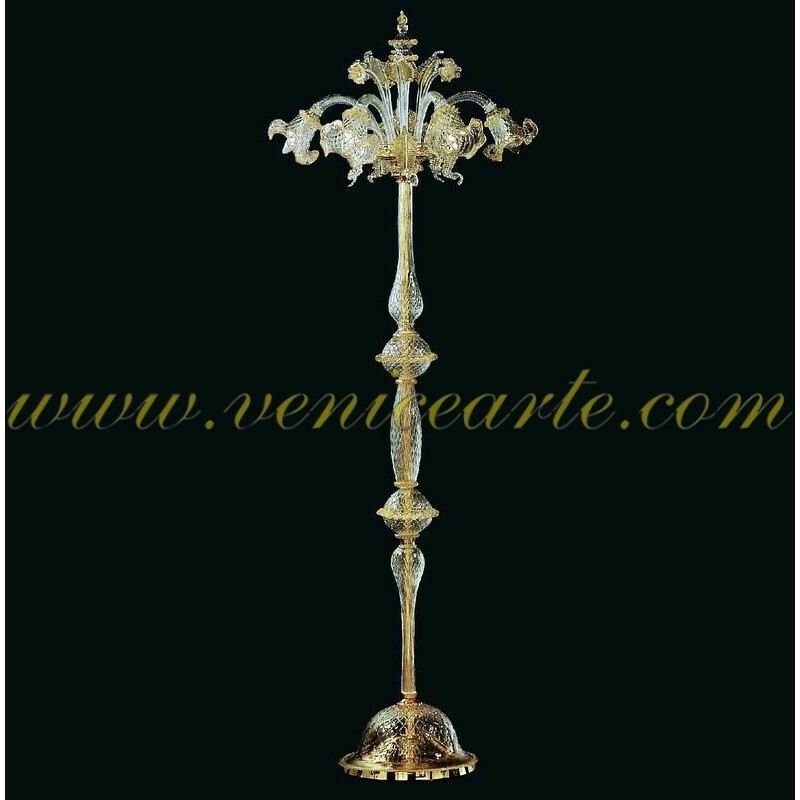 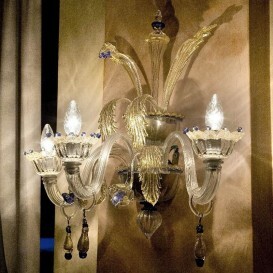 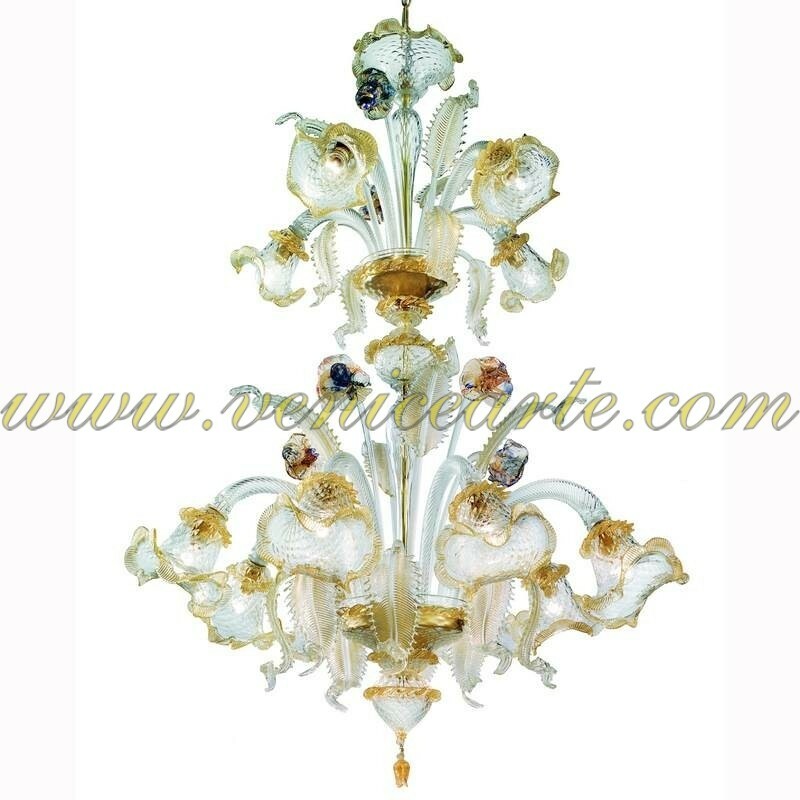 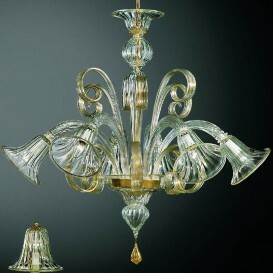 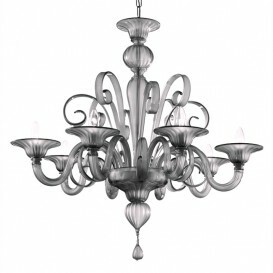 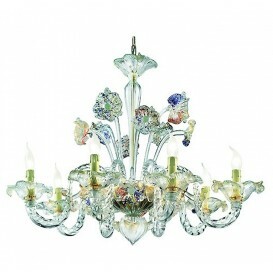 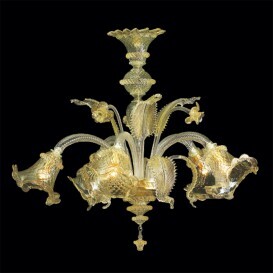 This Murano chandelier has a very rich and impressive design with an overall royal appearance. 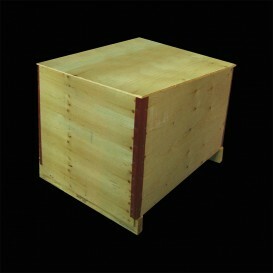 Expect nothing but the best!